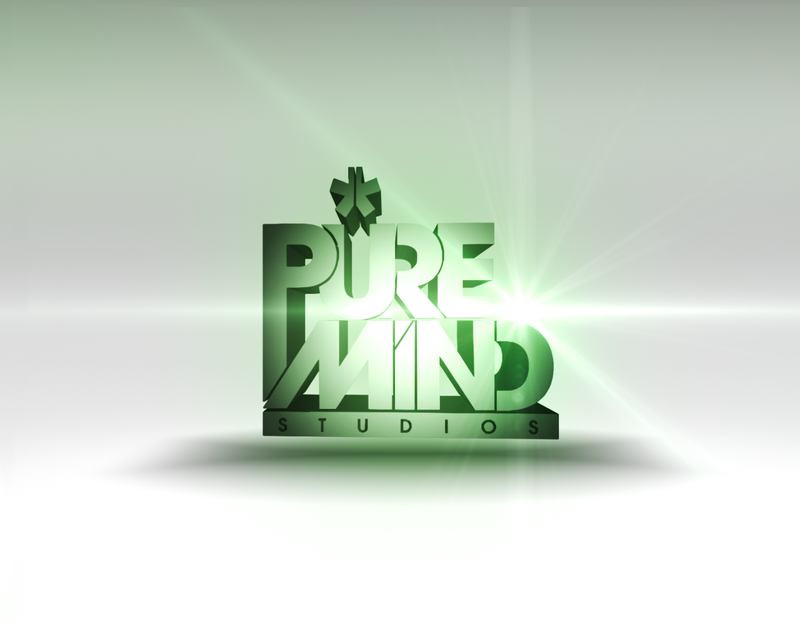 Pure Mind Studios offers on location audio capture, post production and sound design. With projects ranging from reality TV to documentaries to full length albums, these guys prove their versatility. When we were asked to work with Pure Mind Studios, we were nothing but stoked to be play a little part in their dream. When developing logos, designing merchandise or creating anything for that matter, we love providing options. Not only does this give the company choice, and involve them further in the design process, but it allows us to refine our style and reach that desired expectation. After discussing with Jeremy at Pure Mind Studios a few options, we began creating. In the end, we developed three fantastic logos–one using vinyl records to create a brain, a crisp and classy option and the one you see here. In this logo, the letters flow in and out of each other, using parts of each other to complete a letter. For example, the right side of the ‘U’ is the left side of the ‘R’, and the ‘D’ is completed by the end of the ‘N’. This concept was inspired by attempting to visually create a purely musical mind–pieces that flow in and out of each other, relying on each other to create a whole, as well parts that completely stand on their own and play counterpoint to everything else. Plus, it’s just plain awesome.